Dimaro is a town in the province of Trento, located in Sun Valley, at the mouth of the Val di Meledrio, at the foot of the Brenta Dolomites and a short distance from the famous ski resort of Madonna di Campiglio. It stands on a plateau protected and sunny, along the banks of the river Noce, in a green area and well equipped for walking and biking activities with well-maintained footpaths, ideal for trekking, rafting and excursions to the mountain refuge of Dimaro, located in front of the Brenta, where it is possible to taste local specialties, such as meats and cheeses. The discovery of a sword and a bronze coin dating from the time of Antoninus Pius, allow historians to claim that the area on which it stands Dimaro was already inhabited in pre-Roman and Roman times. The town's name is attested for the first time in 1211 as "Imaio." The historical documentation about the town is scarce and fragmented: for example, it was part of the Principality-Bishop of Trento and, in 1894, it was a short term residence for the Austrian Emperor Franz Joseph and his wife Elizabeth of Austria. In medieval and modern times, the town was assigned to the Parish and Gastaldia of Malè, and later, during the Austrian Government, to the District of Malé. 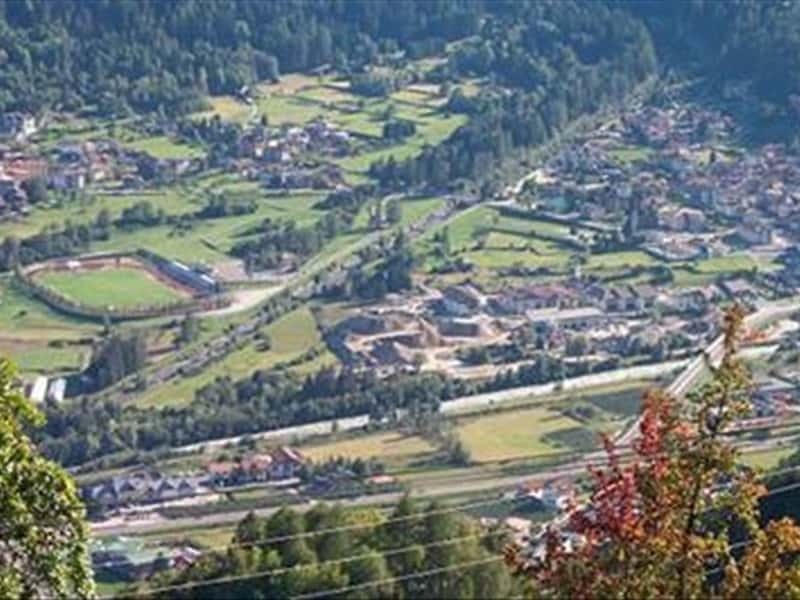 The importance of the town, which controlled the Via di Campiglio, is indicated by the existence of the ancient House of Duty, built in the XVI century and owned by the noble Family de Mazzis. For lovers of Winter sports, the ski slopes of Folgarida-Marilleva are a must. - the beautiful stone fountains. - the House of Duty, with its valuable XVII century fresco on the façade, depicting the coat of arms of the noble family of De Mazzis, to whom the building was assigned by the Trentino Authorities. This town web page has been visited 18,625 times.